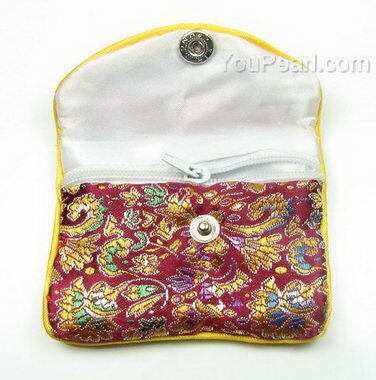 The listed wholesale price is for 12 pcs zip style jewelry silk pouches. 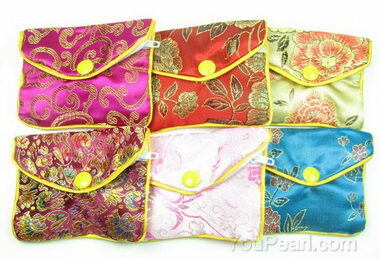 I just received my order of 24 packages of silk pouches. The ..